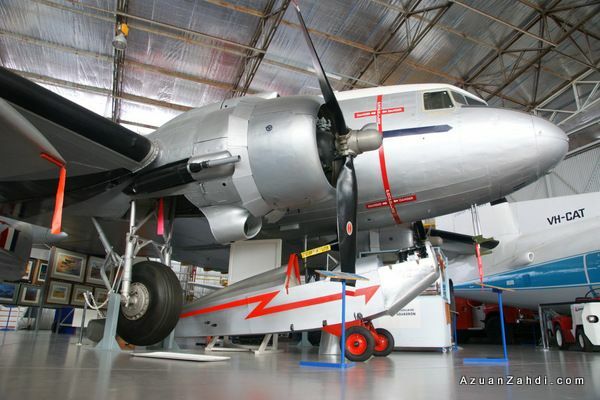 A few months back I visited and blogged (click here to read) about Malaysia’s own Royal Malaysian Air Force Museum which features a range of Malaysia’s air force hardware. 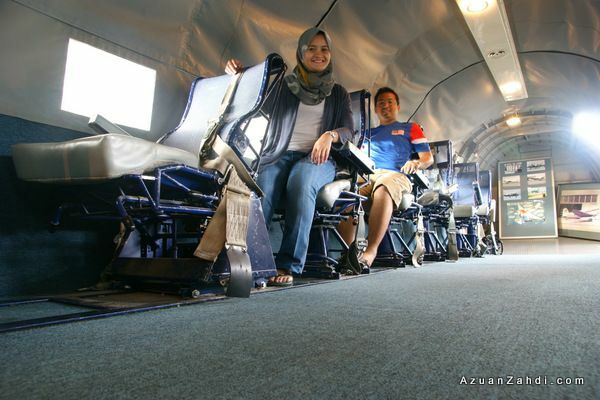 Despite having fun during that visit, I knew that RMAF museum has a lot of catching up to do to be at par with other aviation museums out there. 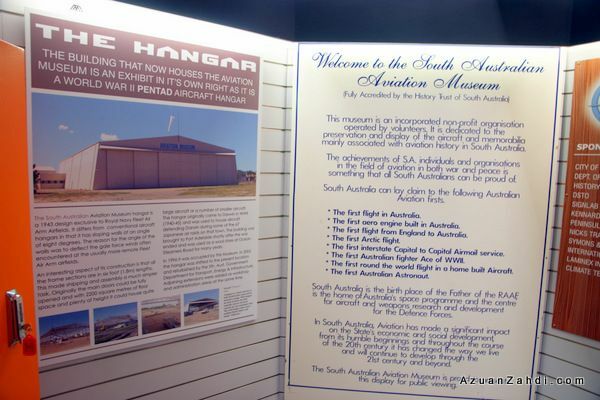 As part of my Adelaide holiday trip back in March. 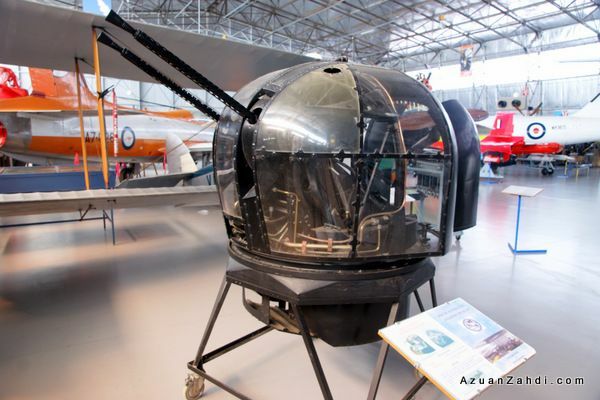 I managed to slot it a quick few hours slot into the already packed itinerary to visit Adelaide’s South Australian Aviation Museum (SAAM). 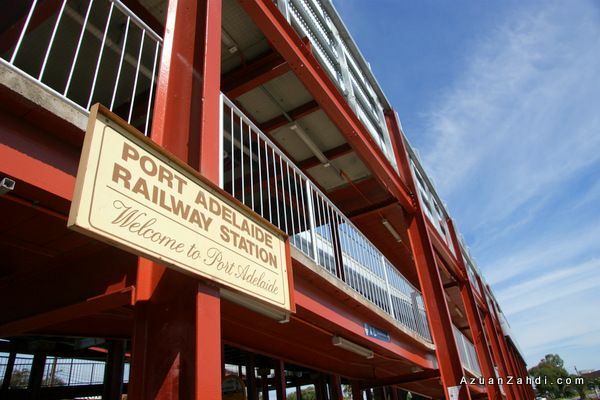 A short train ride from the city to Port Adelaide where SAAM is located. 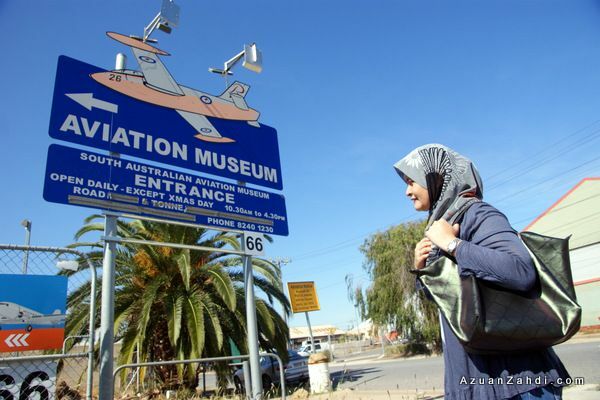 SAAM is managed by a non-profit incorporated organisation operated by volunteers. 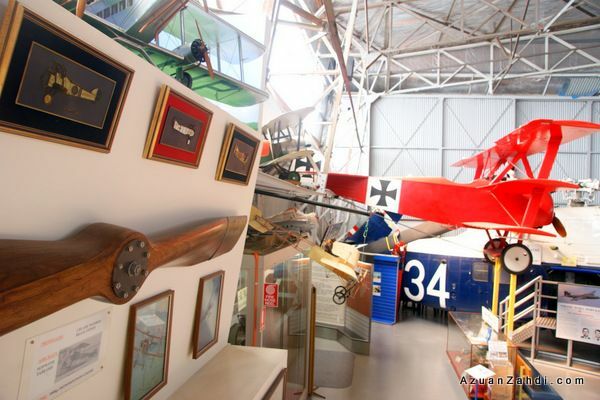 An aviation museum runs by aviation enthusiasts, that is a recipe for success and I had high expectations prior to the visit. 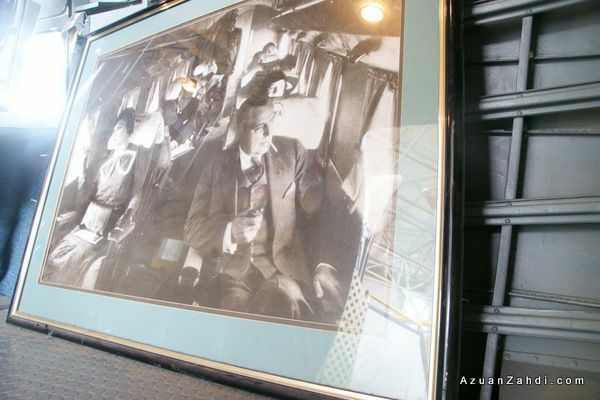 The moment I stepped into the museum display floor after paying the $9 entry fee, I knew that I was absolutely right. “Awesome” was the only word that came out of my mouth for a good 15 seconds. I don’t know where to start as there is something interesting at every corner of the building. Noticing that I was like a small boy lost in a toy store, my wife immediately asked me to start checking out the displays clockwise. 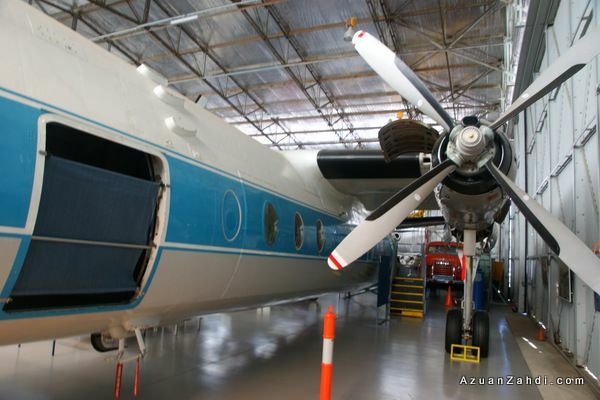 Starting with a few panels of Australian aviation history. 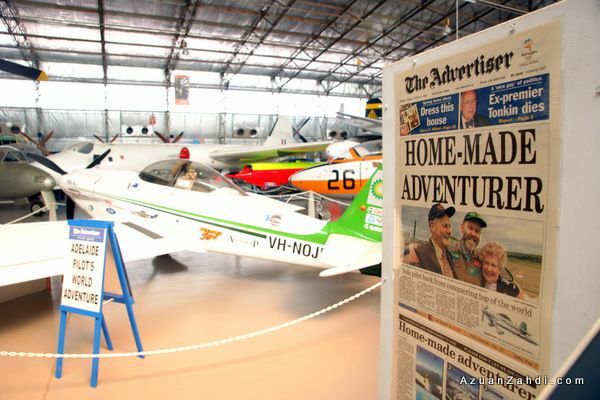 Newsclips, photos, plane models, uniforms, headwear, you name it; they got it all from way back to the early days of Australia aviation. 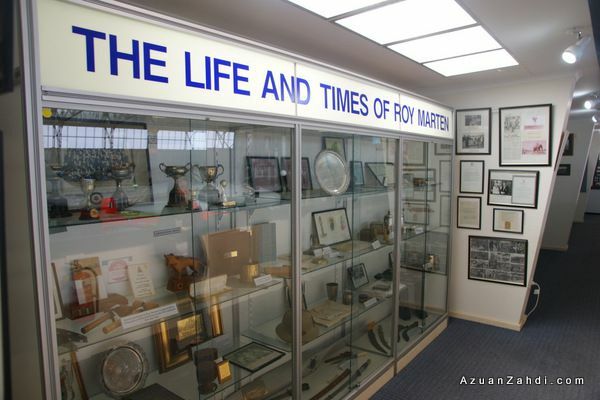 The Life and Times of Roy Marten. 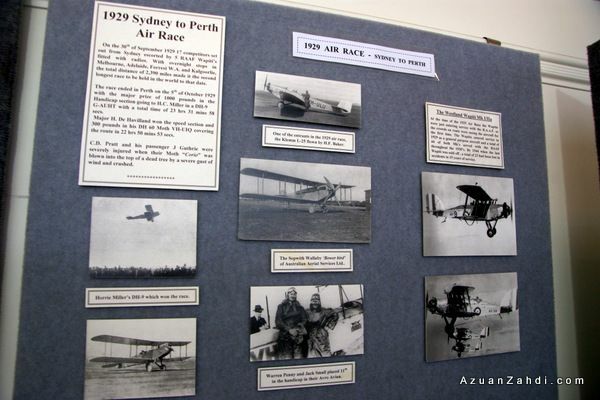 There’s also “Our early women pilots” and “Australian Women Pilot Association” sections. 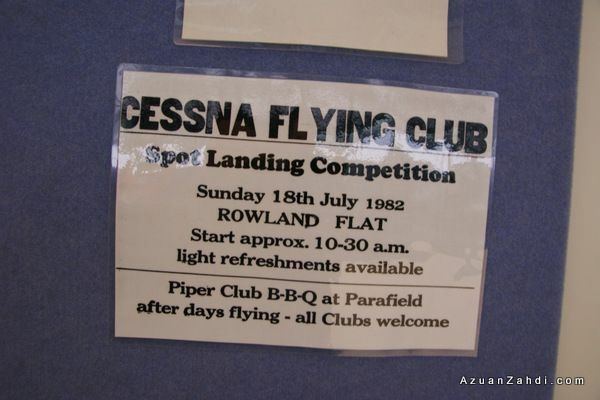 A poster from 29 years ago. 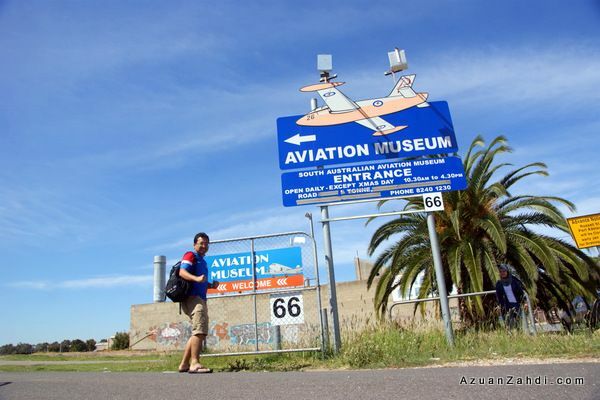 Parafield Airport has been around for quite some time and this is the same airport that I visited on Day 1 of my Adelaide Trip for the Parafield Airshow (click here to read). Restored and now on-display at SAAM. Click here for more. 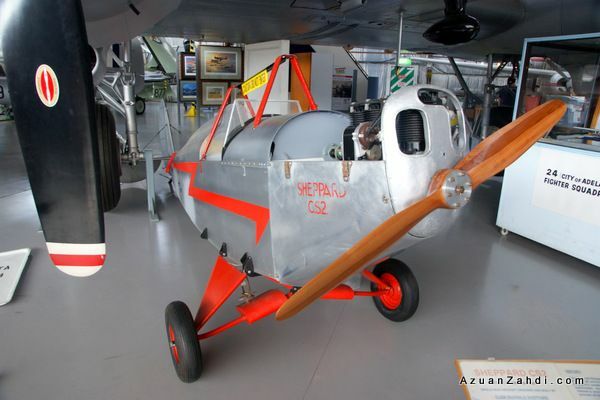 For fans of smaller prop planes, Sheppard CS2, first flown in 1938. Classic. 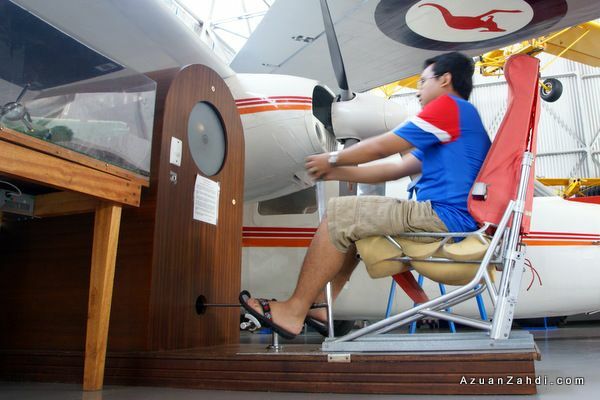 One reason why I would never be a pilot, I failed miserably at this old-school simulation thingy! 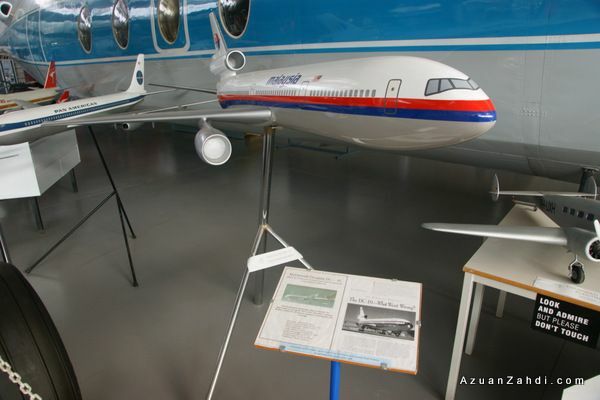 DC-10 plane models including MAS! 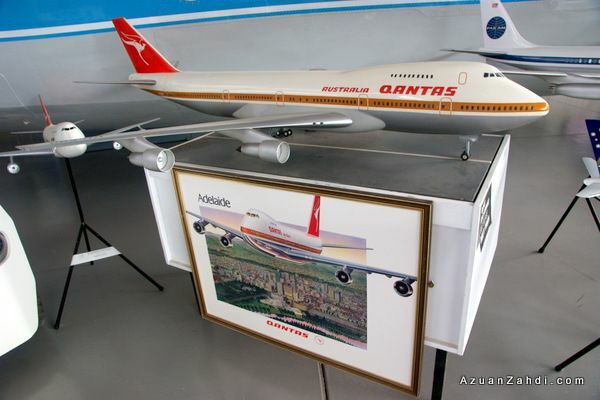 I still remember when I was a kid flying on the DC-10 to Jeddah. A really tough bird. 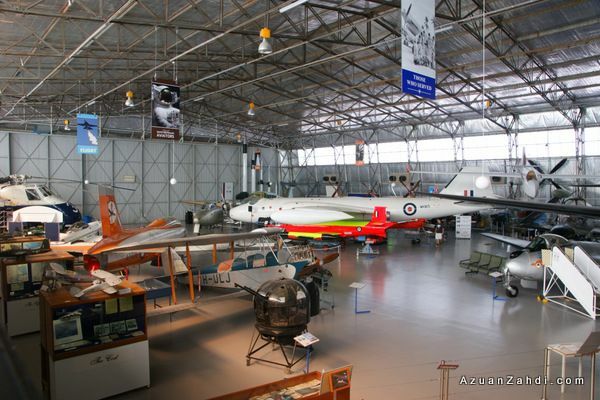 One of my favourite sections of the museum – “The Story of RAAF Canberra Bomber A84-231”. 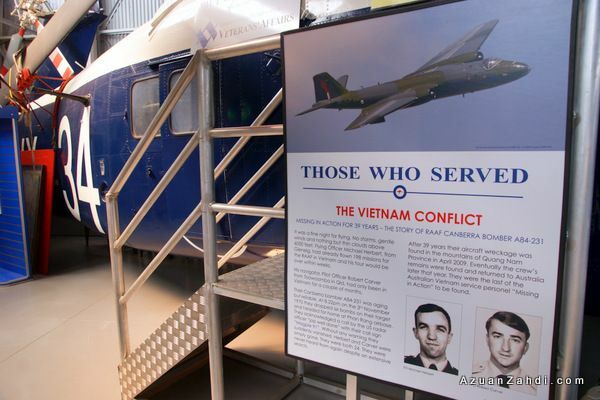 We watched a video on the Vietnam Conflict played on screens inside the chopper. 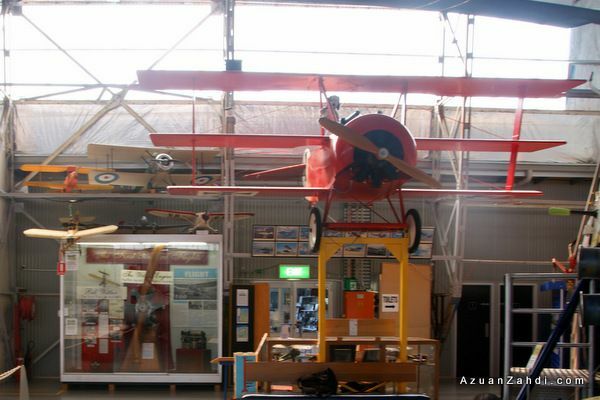 The rest of the aircrafts on display. 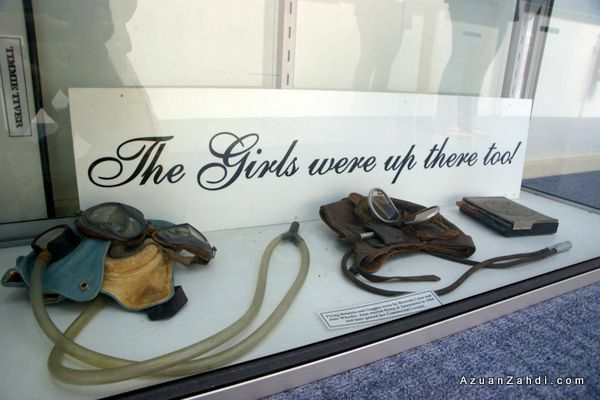 After about 90 minutes touring the museum displays, it was time to leave. Of course, I had to spend some Aussie dollars buying some SAAM key-chains and souvenirs. This is much better than those cute-koala-key-chains that can be found anywhere in the land of down under. 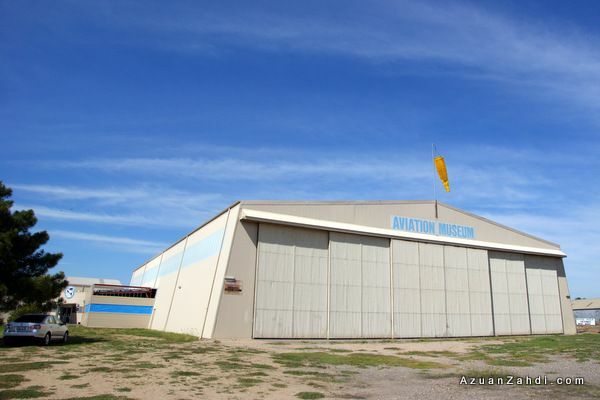 I strongly encourage those who are interested in aviation or have someone in the family that loves planes to visit this wonderful SAAM Museum. 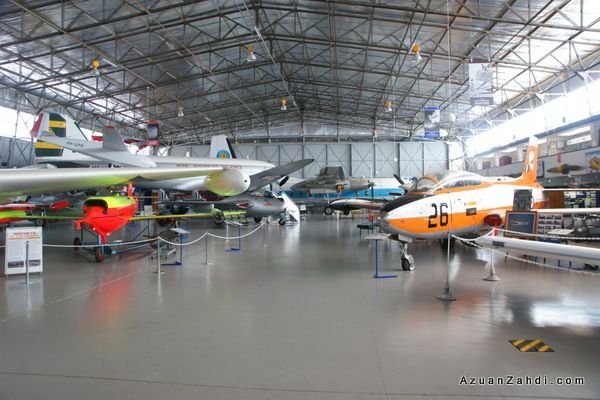 I really hope that one day the Malaysian aviation scene would come out with something similar or perhaps improve on the current RMAF Museum to include civil aviation so that our important aviation history and achievements can be preserved for many years to come. 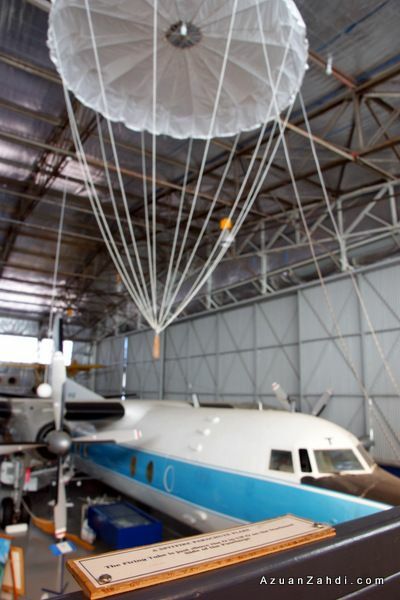 Sir, that is awesome, how I wish to go to other countries…. 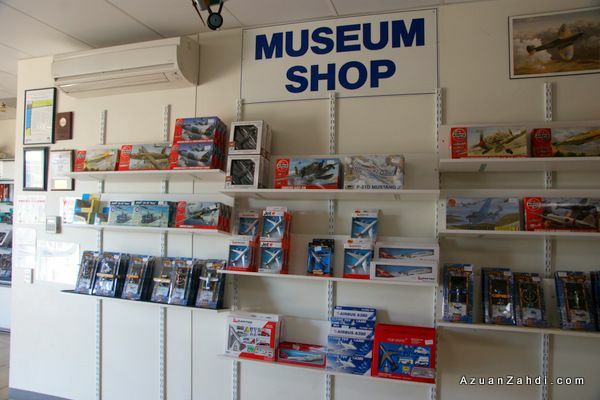 Err….Azuan aku punye keychain SAAM Museum mane? 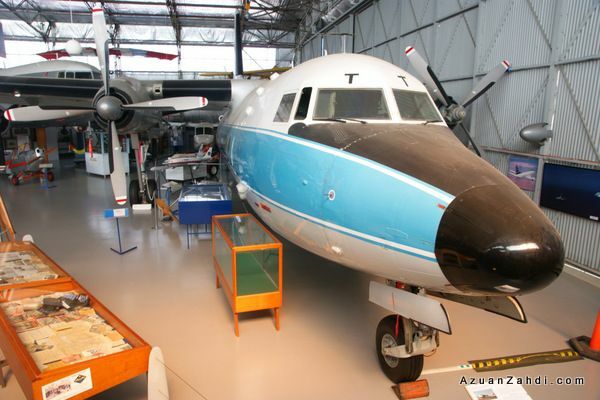 I have visited the air force museums of malaysia singapore and the philliphines,,,, i would be going to the indonesian airforce museum in yogyarkarta in Jan and thai in feb…. wanna tag alone?